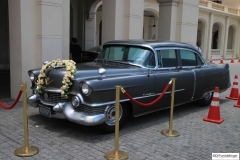 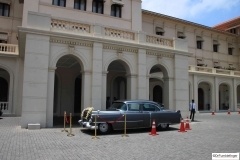 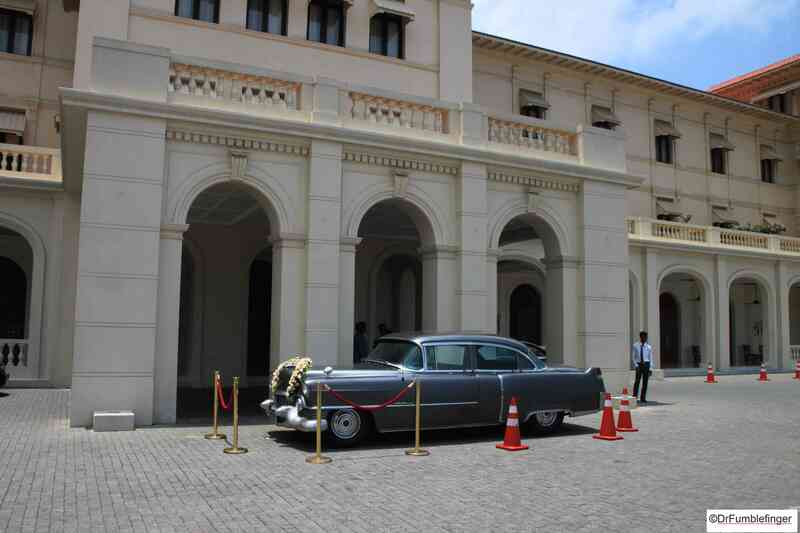 One of the rarest cars I ever countered during my travels to Sri Lanka, in fact, the only one of its type I’ve seen in the country, is this classic Cadillac coupe. 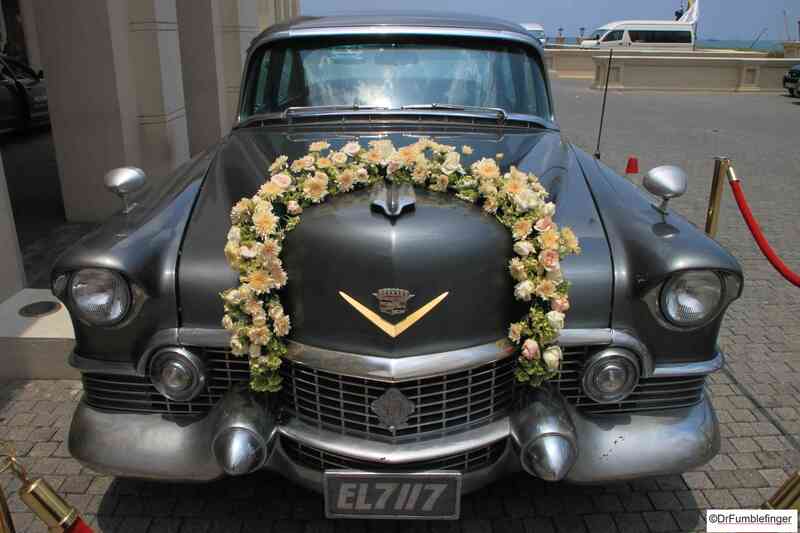 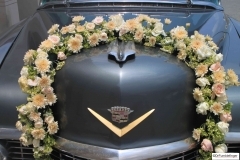 Parked in front of the Galle Face Hotel, it was decorated for one of the many weddings held here. 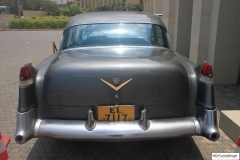 It’s obviously a Cadillac, and appears to be a Coupe de Ville from the mid 1950s with some post purchase customizations. 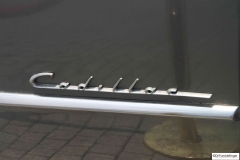 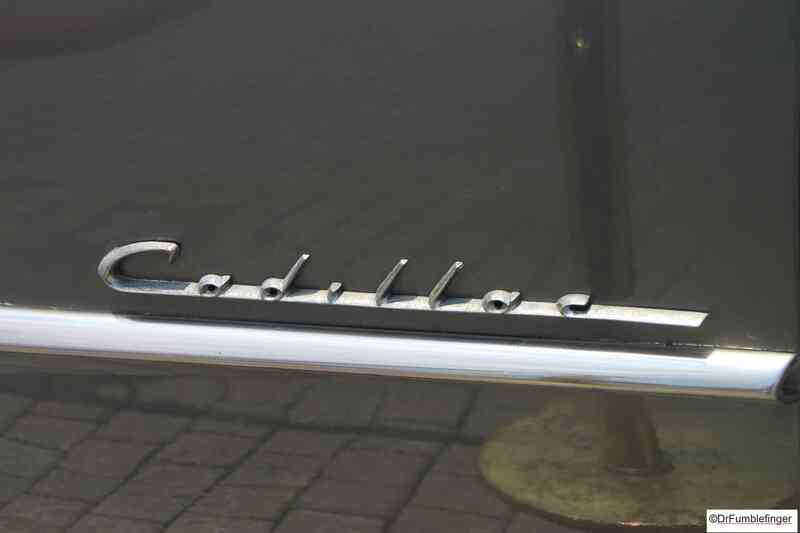 Anyone know anything more about this car?